Kings Mill Resort, Williamsburg, Va.
Join us for a program focused on evolving challenges impacting public power communities including ever-changing customer expectations, economic development, new technologies, change management and workforce development. Community officials and individuals responsible for driving change, managing utility operations, and strategic planning. This includes City Managers, Mayors, Council representatives, Utility Directors, Finance Directors, Communications leaders and other key utility business leaders within public power. This event is exclusive to ElectriCities members and our partner sponsors. Questions about the event? Please contact Gregg Welch at (919) 760-6353 or via email. Join fellow leaders in public power for a program focused on evolving challenges impacting public power communities including ever-changing customer expectations, economic development, new technologies, change management and workforce development. If your organization is a partner to public power and presents a business solution or resource to our membership, we invite you to join us as a sponsor. 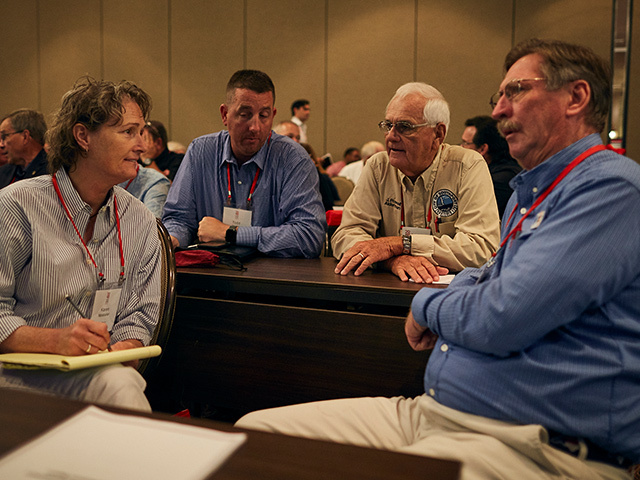 Connect face-to-face with hundreds of public power and utility leaders through this action-packed conference. To be held August, 2020 at the Marriott Grand Dunes, Myrtle Beach, S.C. More details to come.